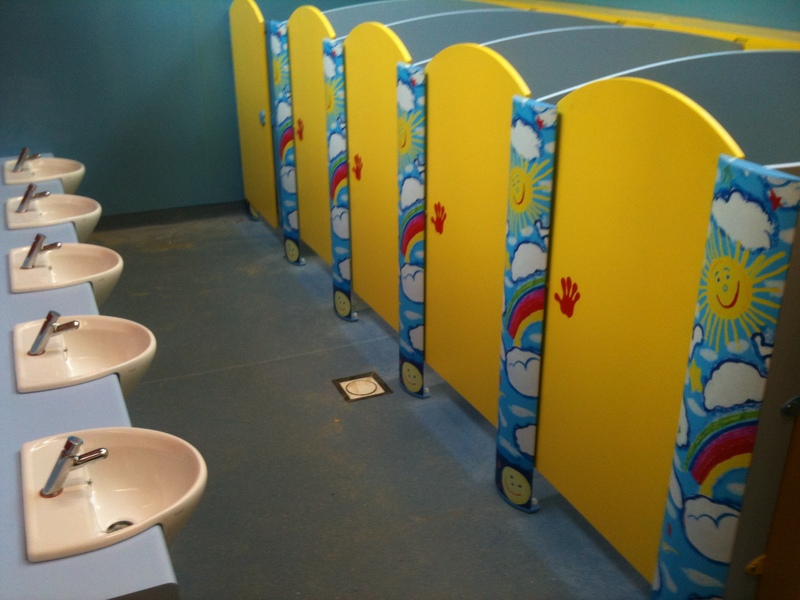 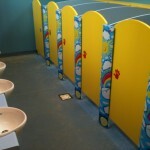 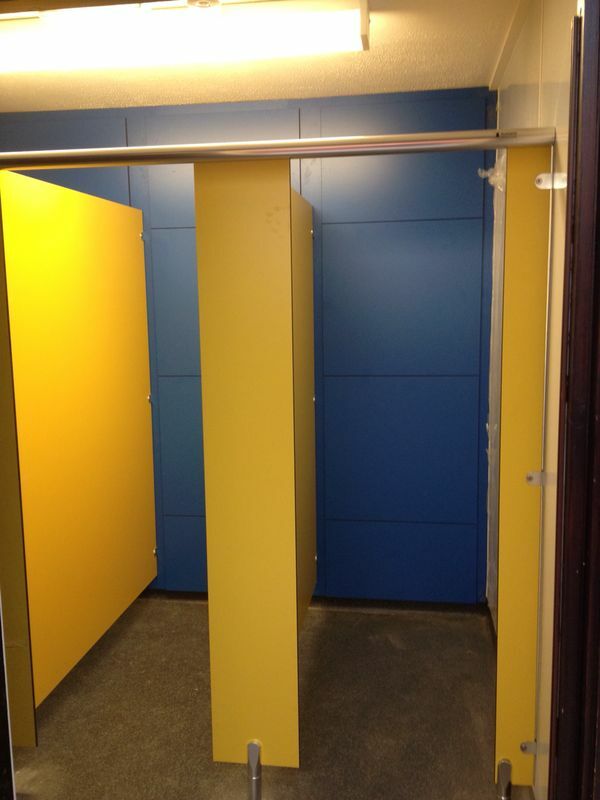 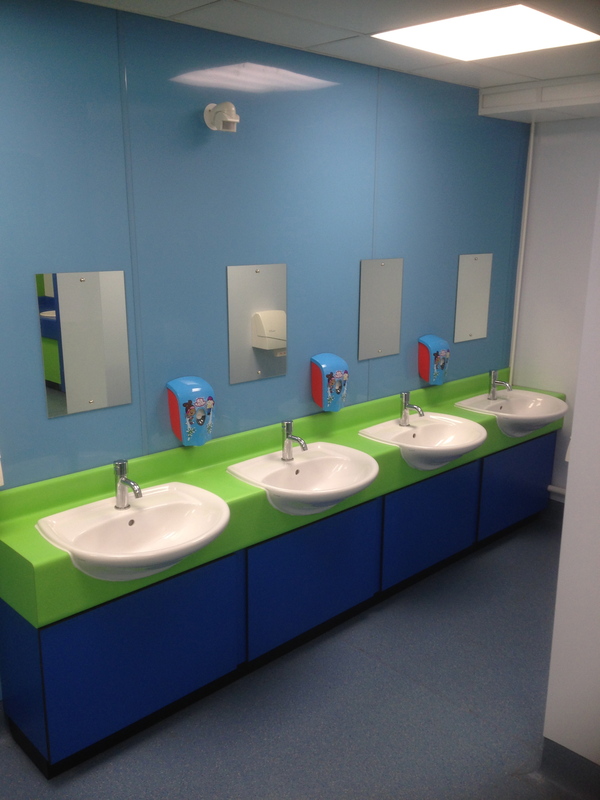 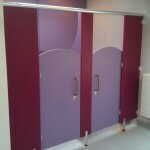 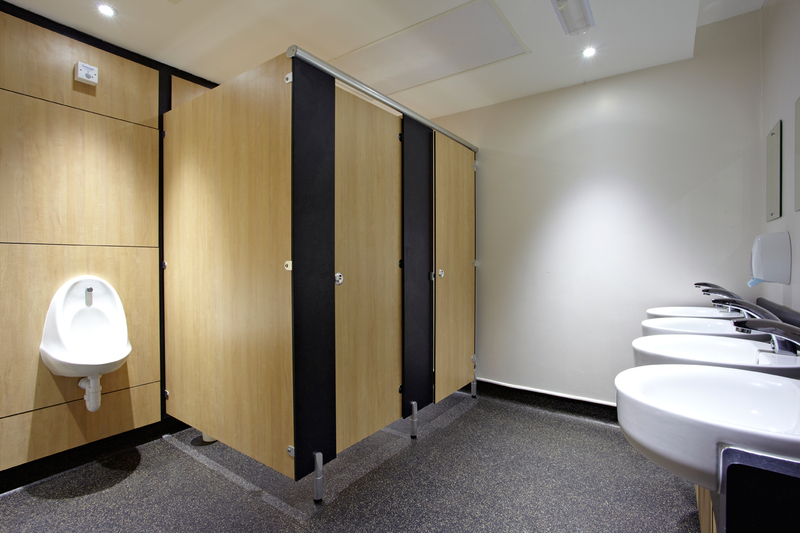 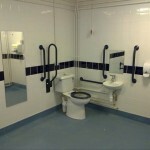 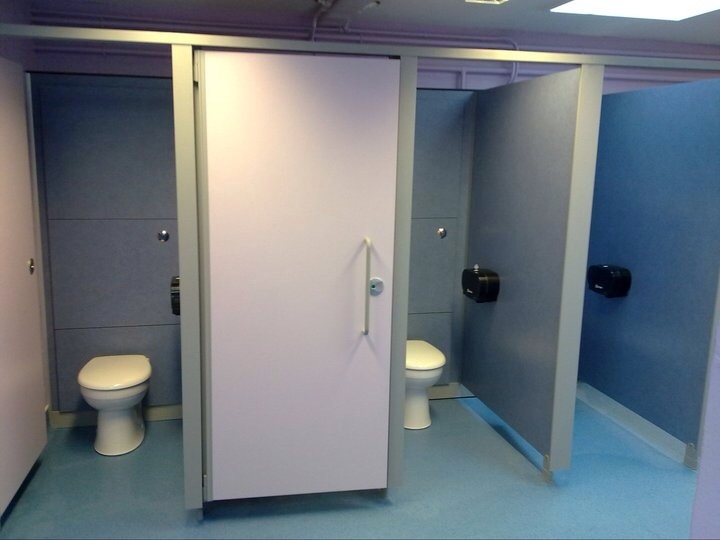 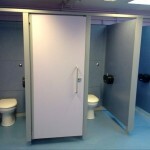 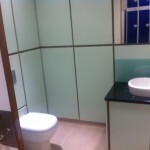 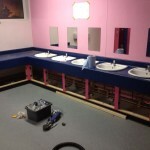 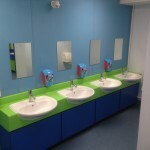 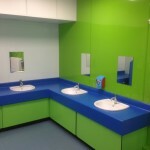 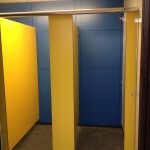 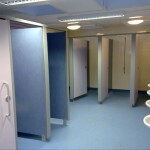 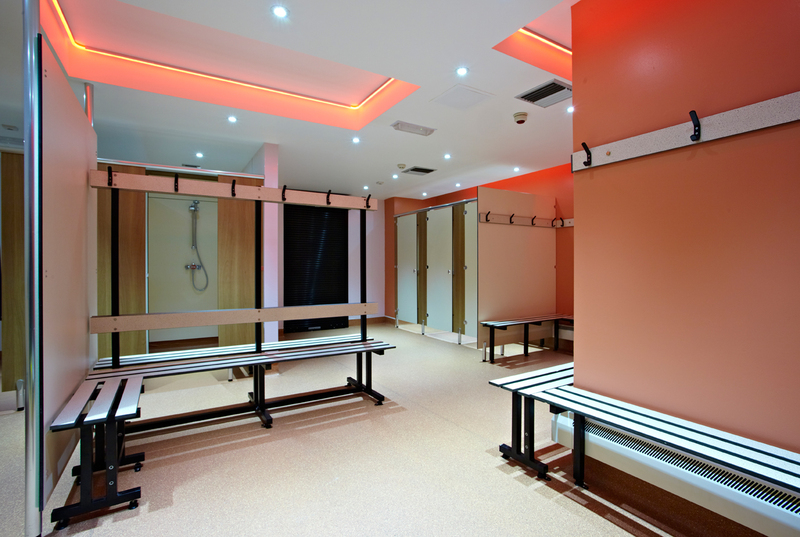 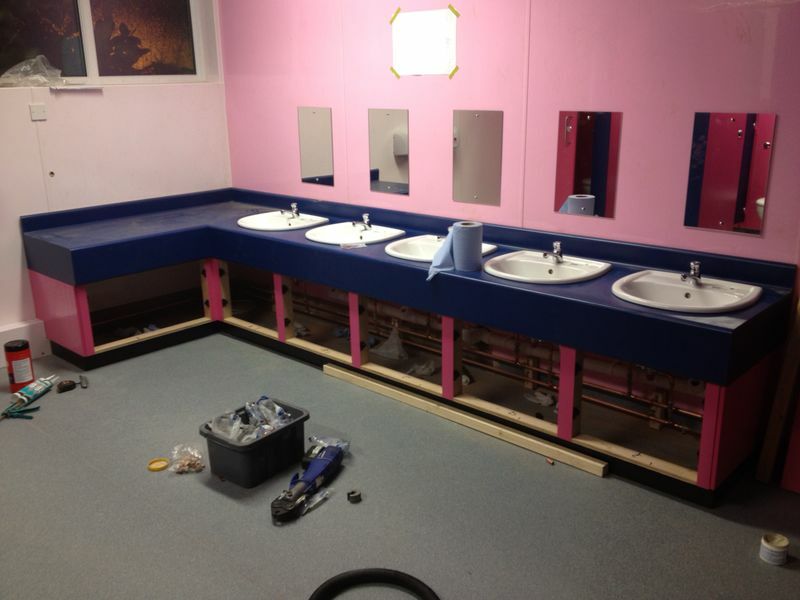 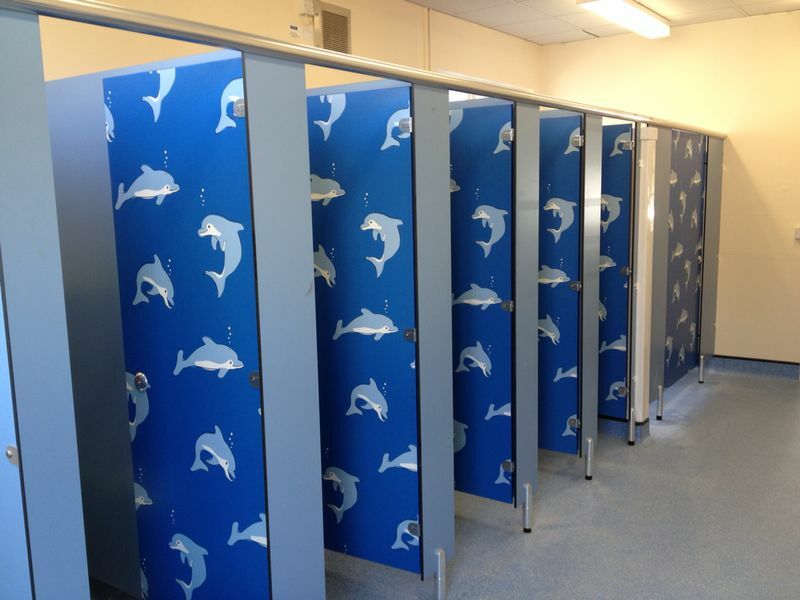 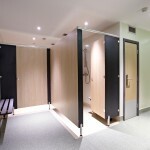 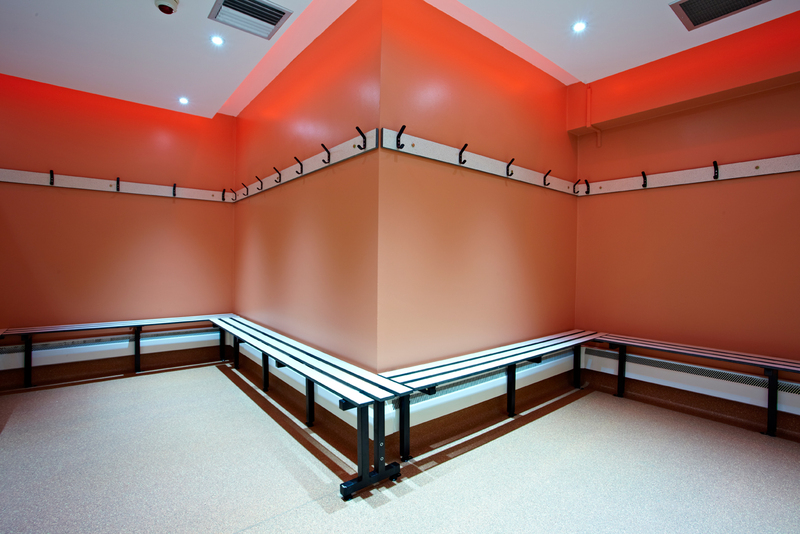 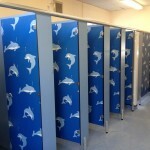 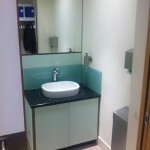 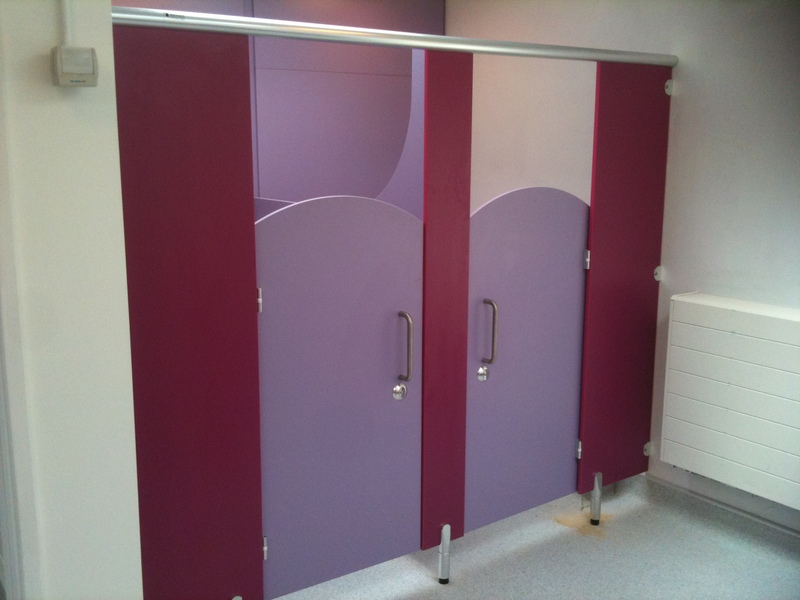 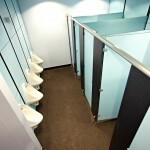 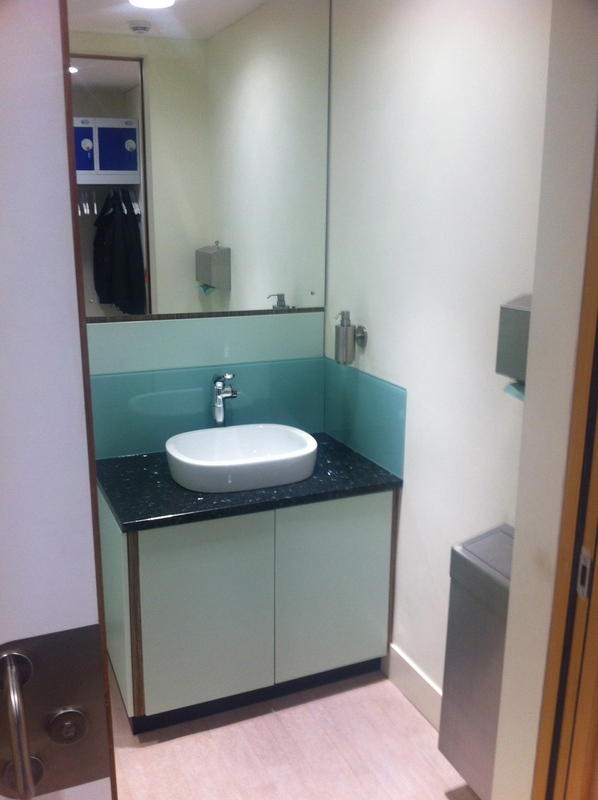 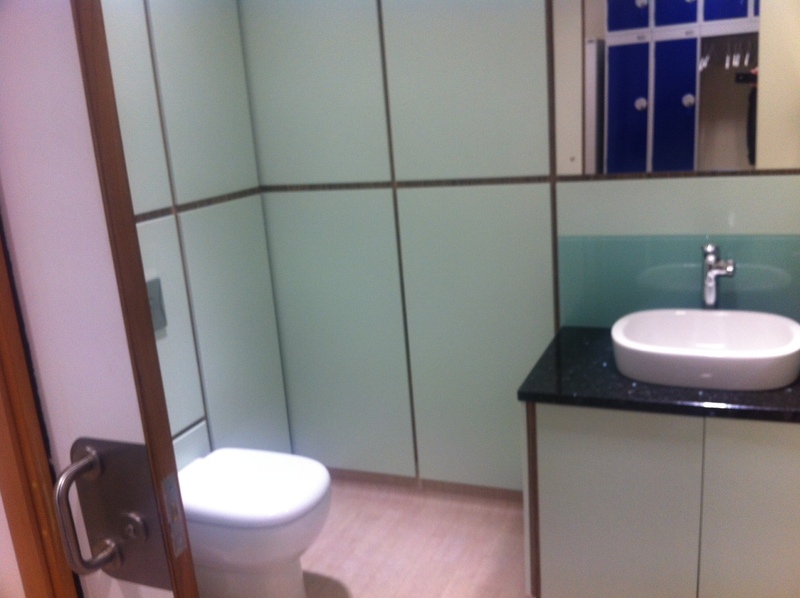 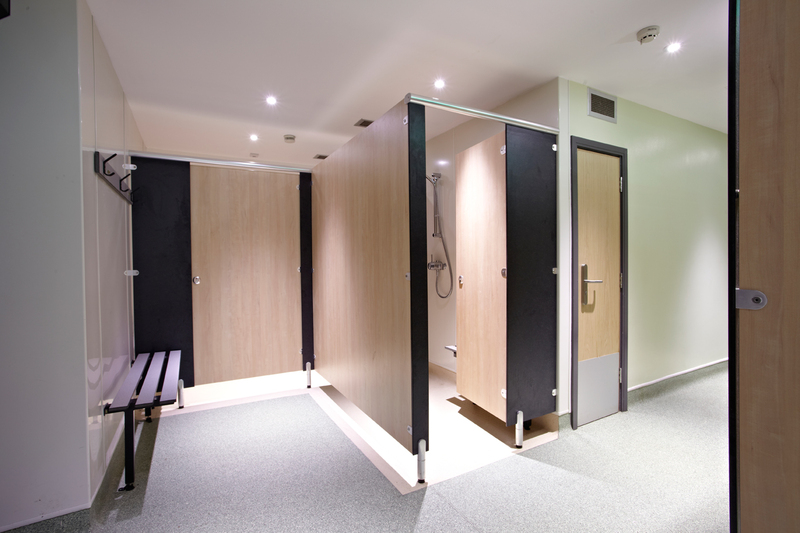 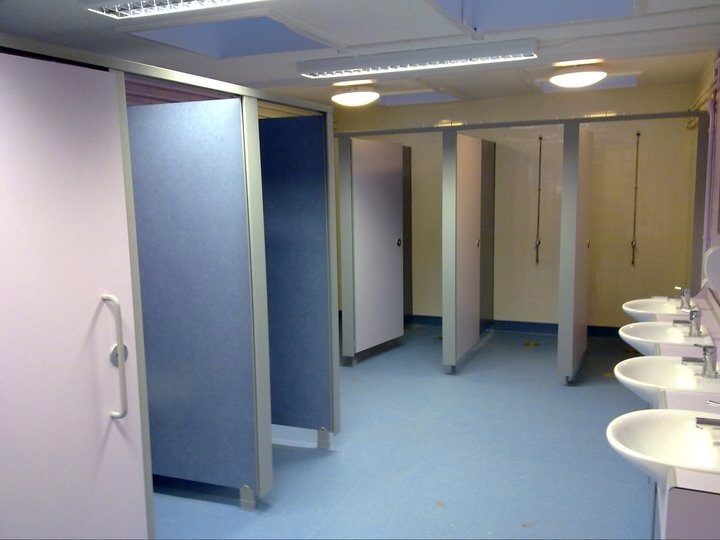 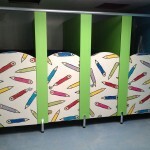 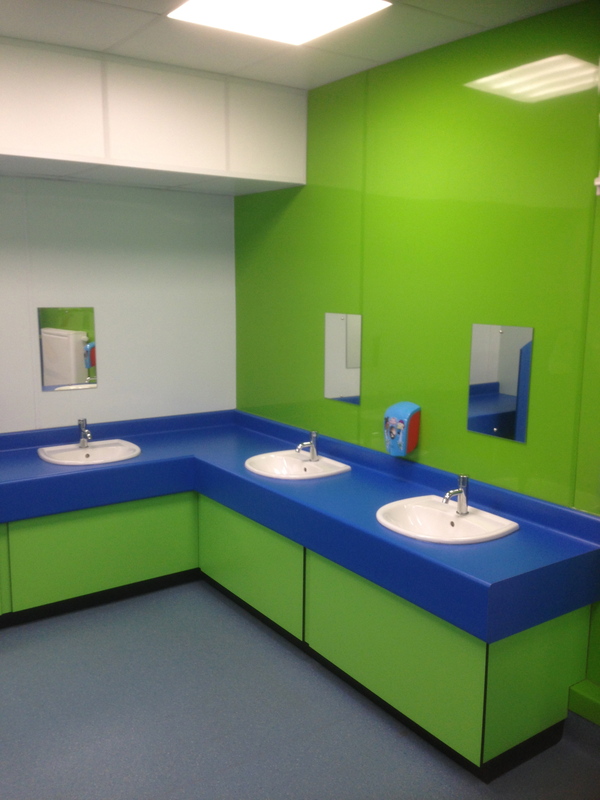 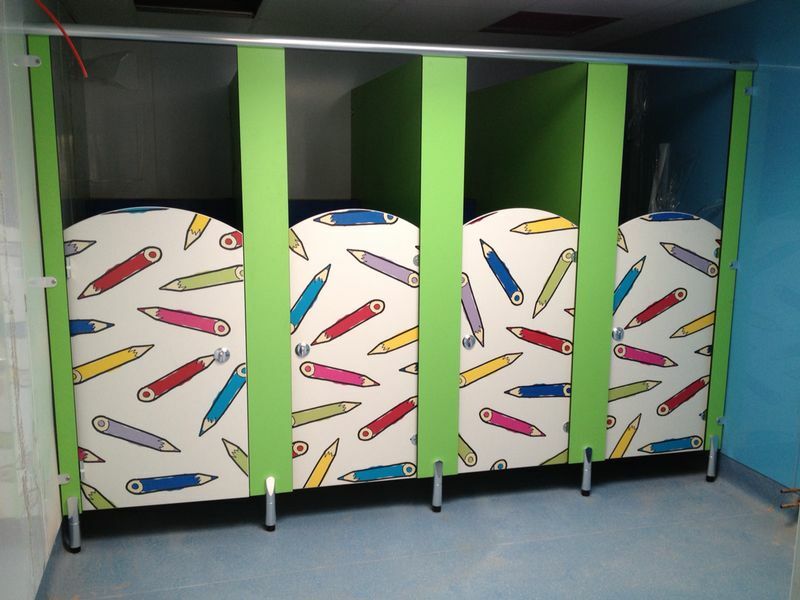 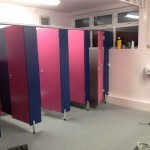 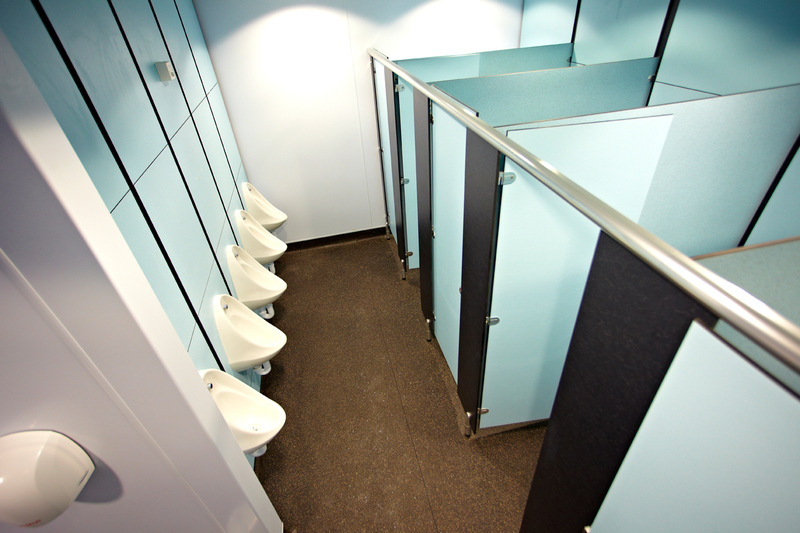 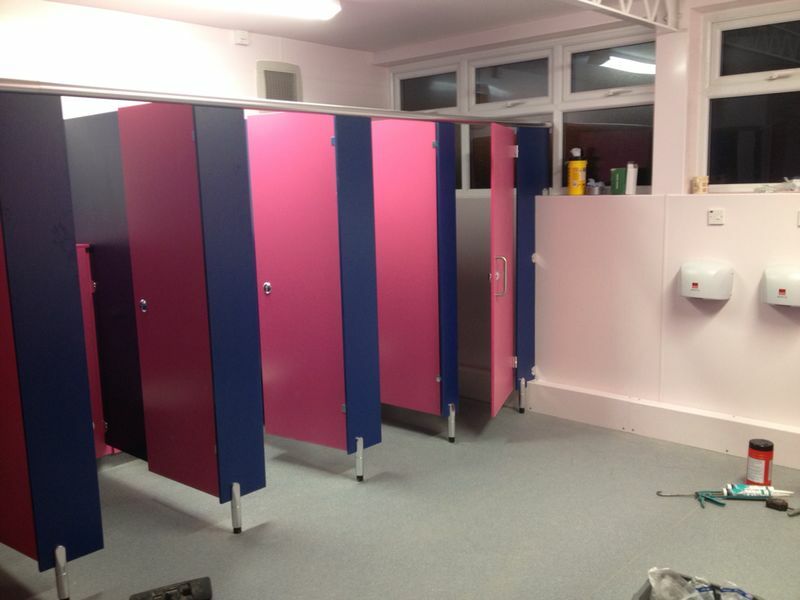 Province Building Services can transform any commercial washroom into something very appealing on the eye, using the latest systems with no compromise on quality. 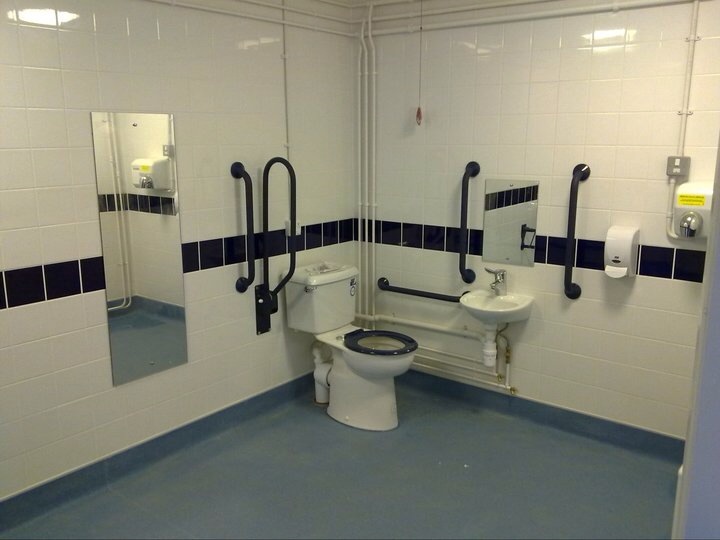 Full DDA installation and setup and advice. 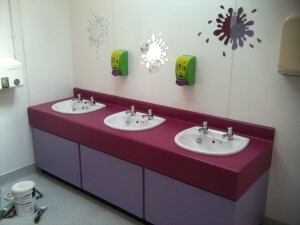 Design service and full installation packages available.